Dave Morin, a former Facebook manager who founded the photo-based social network Path, tweeted that he was considering rebuilding Path after receiving renewed interest in the wake of the backlash against Facebook. Morin turned down an offer to sell Path to Google for $US100 million just three months after building the platform in 2010. While Path is still in operation today, the site has struggled, and it’s unclear whether Morin truly intends to rebuild it. In the wake of the backlash against Facebook, Dave Morin, a former manager at the company, says he’s considering rebuilding Path, the mobile photo-sharing network he created in 2010. Morin envisioned Path as a social-networking site that would allow users to share content with a select group of people. Designed to be a way of restoring intimacy to social networking, the site initially limited a user’s friend network to just 50 people (a cap it has since removed) and denied the option of sharing posts publicly. But like Facebook, which is dealing with the fallout from the Cambridge Analytica data scandal, Path has dealt with serious issues related to user privacy. In 2013, Path’s user base waned after revelations that it was collecting users’ data, including their phone contacts, without their knowledge or consent. Though Path has struggled to gain a steady following since then, it’s still in operation today, with most of its users in Indonesia. Three months after building the platform, Morin turned down an offer from Google to buy the site for $US100 million. 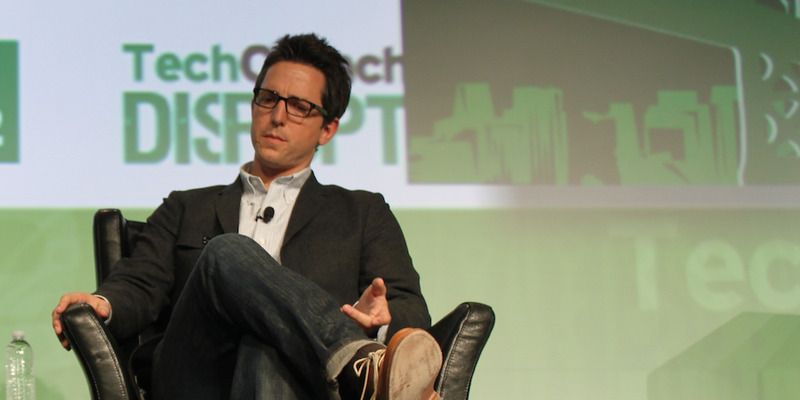 Path raised $US25 million in 2014 to bring its total investments to $US65 million, and Morin sold the site to the Korean technology company Kakao a year later. It’s unclear whether Path could make a resurgence – and whether Morin is serious in saying he’s considering rebuilding it. If he is, rebuilding Path is likely to be an uphill battle. It would have to push back against its reputation of being lax with user data, prove it’s a trustworthy service, and demonstrate that it provides value to users. And if Morin’s goal is still to restore intimacy and privacy to social networking, Path might benefit from a redesign or a different name to get people excited, or as a way to differentiate itself from its history – and Facebook.